BIOCLEAN 200 with bio-organic natural fragrances eliminates obnoxious odours and disease causing bacteria, smoke odours, cooking odours, refuse odours, pet odours and body odours leaving the room smelling fresh and clean that lingers for hours. ENVIRONMENTALL FRIENDLY GREEN LABEL COMPLIANT. 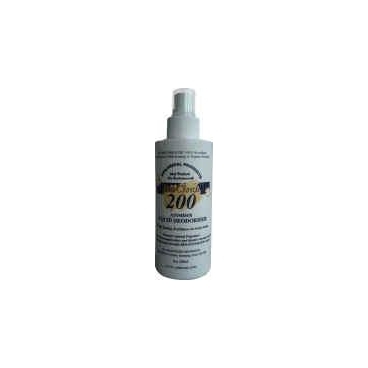 BIOCLEAN 200 IS SAFE, NON-TOXIC, WATER SOLUBLE, NON-FLAMMABLE & BIODEGRADEABLE. 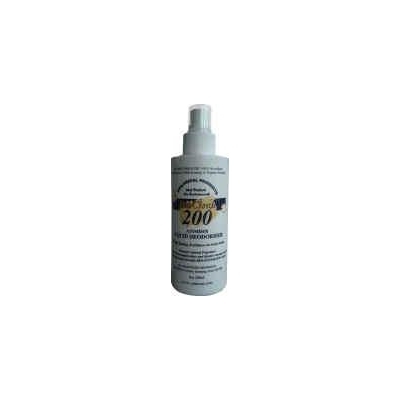 APPLICATION - Spray BIOCLEAN 200 into atmosphere bringing lasting freshness to every room.